Books. Movies. Television. Radio. We need to be entertained, to be diverted from the mundane demands placed upon us by the world at large. For that entertainment we are willing to part with time and money, sometimes more than we can really afford. We expect that entertainment to be satisfying, a real value for the sacrifice. As writers, we need to honor that expectation. When I write, I write to touch a nerve. In my opinion, good writing entertains the reader but great writing moves the reader emotionally. It makes the reader think, immerses them in the story so that they become a part of a world so different from their own existence and so engaging that they can forget their troubles for a few minutes or a few hours then come back to the real world with a different perspective – with a better understanding of themselves, or of their place in life. This is ambitious, I know. That a mere book should change a person’s take on life in general seems ludicrous, but there have been those works in the past that moved me and opened new vistas to my imagination. They inspired me to see the world differently and take that new perspective onto the written page, transferring it into images and thoughts and stories. I became a writer because of what I read. I wouldn’t have done so otherwise. I value economy of words. I once heard that Hemingway would spend days considering the right word to use for a particular thought. Whether or not that is true, I believe it has merit. The tools of my trade are words, and I intend to use them sparingly and only after careful measurement. I intend to keep them in good shape, well-oiled, sharp, and bright. I intend the reader to be able to see themselves in their mirrored surfaces. In the finished work, the readers will find themselves and I will not be visible. The craftsman should never be the focus of the work. 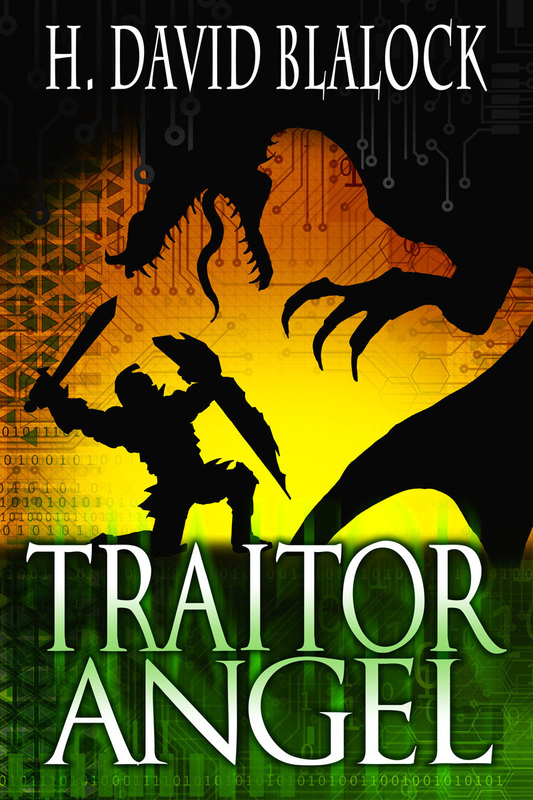 In Traitor Angel, the second book of the Angelkiller Triad, the war between The Army of Light and The Enemy continues behind the scenes. 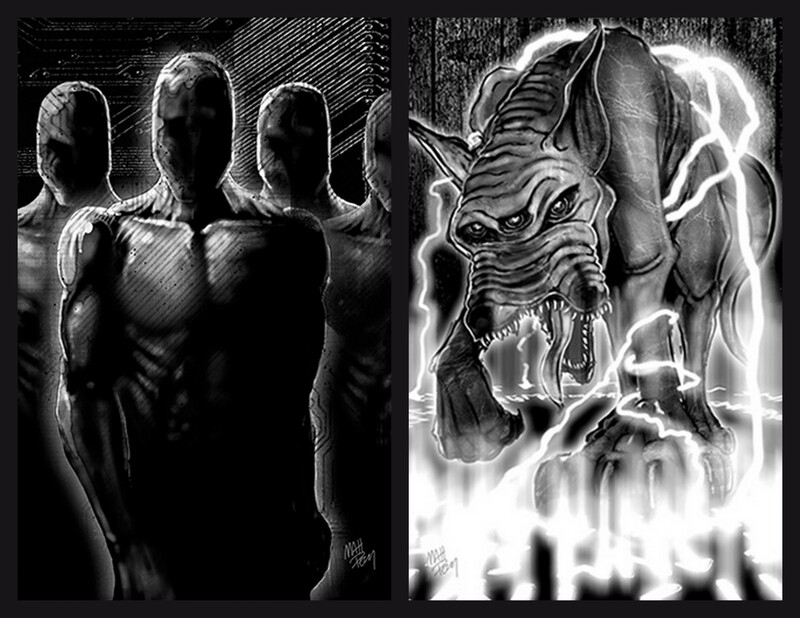 Unknown to the general population, the battle for control of humanity is heating up. the world outside draws closer to Armageddon. 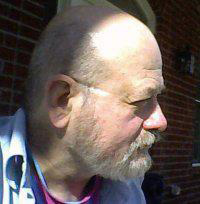 H. David Blalock has been writing speculative fiction for nearly 40 years. His work has appeared in print and online in over three dozen publications, spanning every format from short stories to novels, non-fiction articles to screenplays. He is also editor of _parABnormal Digest_ for Sam’s Dot Publishing. To find out more visit his website at www.thrankeep.com.